I’ll be kicking off with the Design City Conference which has a host of speakers including Jason Bruges, FIELD, Trapped in Suburbia and Alexandra Wood. The conference takes place on Thursday 13th at the Royal Northern College of Music with tickets on sale at an incredibly reasonable price of just £18 / £36. I think that makes this the lowest priced design conference I’ve ever been to. The other events I’ve got my eye on are Alan Kitching - A Life in Letterpress, Design City Fair, Data.Design.Diversity. and Manchester Moleskine. I’m not sure I’ll make it to all of them but I’m going to try and get to as many as I can (my schedule willing). If you happen to see me at any of the events throughout the festival then come say hi. 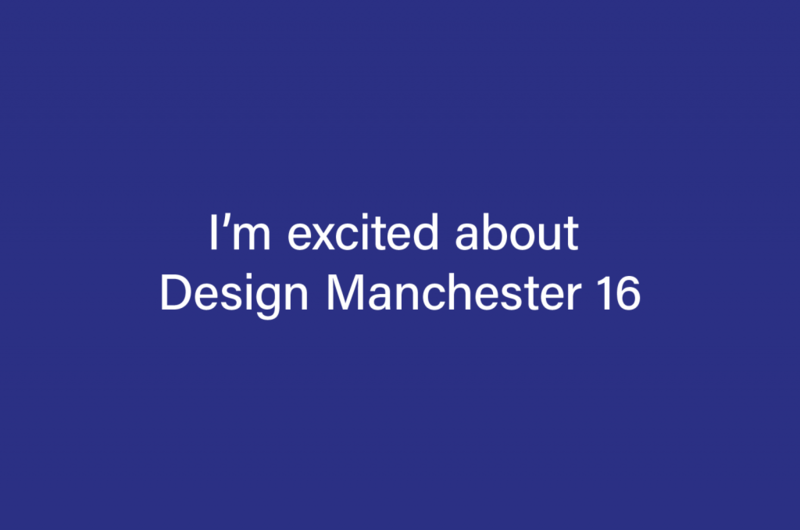 If you’d like to know more about the festival and to see its full lineup of events visit designmcr.com.